As an ethnomusicologist I have seen that women play certain instruments in Arab music; what are they, and why do they do this? In this article we will explore the daf, the frame drum, and the qanun, the plucked zither instrument of the Arab world. These instruments have Persian origins, and go back to women’s culture. What is the indigenous name for this instrument? What is the indigenous system for classifying the instrument? In Doubleday’s article, her informants in Afghanistan assessed the classification of the daff drum not according to its organological features, but according to its evaluation as music or not, and to whom is playing it, and to whom it is being played for. 1) It is considered lawful in the Hadith, or sayings of the Prophet (PBUH) that the sounds that come from the daff are not considered music, because it was sanctioned by him as such. So, it is considered an instrument that is used for sacred purposes, and religious music is not considered “music” in Islamic culture. Since secular music is considered unlawful, popular music is considered “haram” or forbidden. B’id’AA means innovative, and that it is acceptable, but not really “good”. The daff falls into this category. 2) It is played by women, who are supposedly ignorant of music theory, and so it is not classified as a serious musical instrument. 3) It is played by Jat/Ghorbat groups/tribes, who are outsiders in the Afghani society. They are entertainers who use prostitution mixed with playing music and dancing, and they use the drum to collect the money. Women do consider it an instrument, and attribute apotropaic properties to it (the ability to ward off evil spirits) (p119). They give the performance religious merit, but not the instrument itself. It is believed that music, and especially the frame drum, can exorcise evil spirits. It is often used in zar ceremonies to rid evil spirits from individuals in a group setting in Egypt and Saudi Arabia (Doumato). “In Iraq, women traditionally play only idiophones and a limited range of membranophones, including the frame drum (daff) (ibid.94). In Azerbaijan “the only instrument allowed into traditional women’s surroundings is the deff’ (Kerimova 1996:4). No doubt there are other examples. It must, however be stressed that elite women have had access to a wider range of musical instruments. At the same time a considerable number of instruments are traditionally reserved for men. These phenomena point to a multi-faceted gender bias, which is clearly demonstrated in other aspects of Middle Eastern culture (see Ahmed 1992). I interviewed qanun player, Hakan Toker of Turkey, and he said something to the contrary. He claimed that in his travels to Azerbaijan that he discovered that primarily women play the qanun there. is the deff’.” (p 103) This is a point that I would like to make about basing research only on what has been written on the subject; you cannot believe everything you read, or if the information is vague, you may gloss over it and make assumptions. Ms. Doubleday’s article is very famous in the fields of Ethnomusicology and Dance, but if I had not asked a qanun musician about the instrument myself, I would have never known that women played it exclusively in Azerbaijan. Where does the instrument fit into the Sachs-Hornbostel system? Does the instrument have widespread or limited distribution? Variations on the name have been spelled as qanoon, qanoun, kanun, kanoon, kanoun. In Arabic it is spelled with the letter “qaf”, not “kaf”, so spelling it with a “q” in English is much closer to the Arabic translation. What factors have contributed to its migration or containment? Islam and male dominated society has marginalized the daff into being a women’s instrument. The frame drum had been used in the cults of Inanna in Babylon/Mesopotamia, in Canaan, Egypt, Greece, Israel, and Iran by sacred prostitutes, and was associated with illicit sexuality practices. 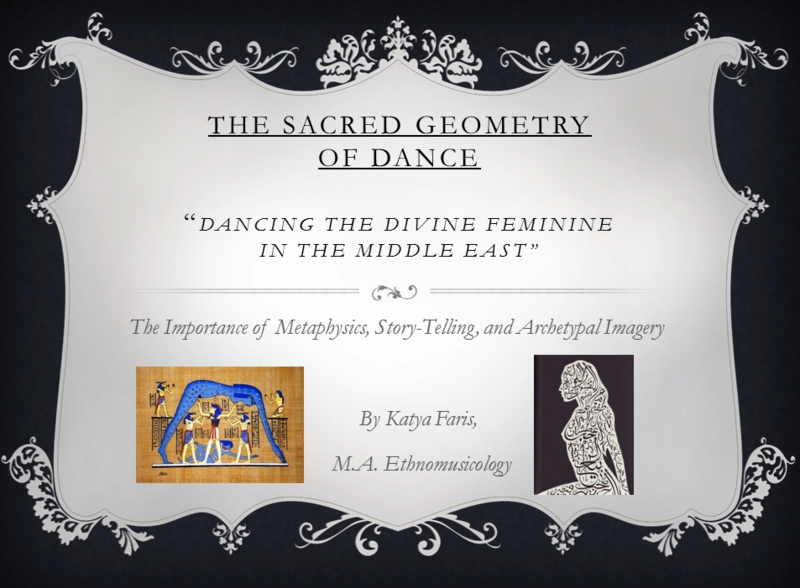 Dancing was associated with the drum, as dancers used the drum instead of finger cymbals (Doubleday, p103) The advent of patriarchal religions in the Middle East brought a containment of anything that came before, and the frame drum was relegated to the women’s quarters. This may have preserved the drum, however. It also may give use the biggest clues as to where “bellydancing” came from, as no one in the field can seem to agree on its origin. It was and is used in the zar trance ritual of North Africa and the Saudi Arabian Peninsula as the bendir frame drum, and probably whatever local variants of the frame drum there are from region to region (Doumato). Doubleday attests there are Persian Miniature pictures of royalty enjoying the music of the daff in Persian paintings of the Timurid period (16th century). This attests to the change from folk instrument to classical instrument in the royal courts, transitioning from the Zoroastrian fire dancing rituals, to the Islamic royal court entertainment purposes. “The kanun was invented by the Turkish scientist Farabi (870-950). Some sources say that Farabi -only- made some improvements to the instrument. One myth suggests that the effect of the wind producing sound through the dry guts of a dead bird dangling from a tree branch has inspired the making of the instrument. So, it seems that the instrument in its present state is but a transformation of an instrument from antiquity in several different regions. Farabi in early Islamic times changed it to make it suitable to help the other instruments find their pitch. There were further changes to come, however. The Oxford Music Online says that the new qanuns use levers on the side of the peg box to control the pitch; the old ones do not. After the Music Congress of 1932 in Cairo, the qanun went through further transformations, and only the new qanuns were used after this landmark event. Perhaps because the qanun was more widely used by men, and played for men in public spaces, it went under much broader changes than the daff. According to Sawa, Ib Khallikan wrongly attributed the invention of the qanun to al-Farabi. The latter explained the kanon of Ptolemy, a 15 stirnged polychord used to teach children about ancient Greek modes, but al-Farabi did not call it kanon or qanun, he just called it an instrument invented by one of the ancient; later he found out it was Ptolemy (personal interview). Has the instrument moved from local to transnational contexts? Contemporary Framework’”, shows how the traditional takht ensemble of Arab music in Egypt was transformed into a more Western style orchestra and how the instruments were shifted accordingly (El Shawan, 1984). It is important to know that what happens in Cairo musically affects the rest of the Arab World. They set the pace, as they produce the music and films of the Arab Entertainment Industry. I shall discuss each instrument separately according to her article. El Shawan states in her article that the riqq was the one instrument that remained the constant in the change in Cairo from the move towards a more Westernized orchestra format; only one is still used. What are the consequences of this movement? The consequence of changing the format of the TAM is that it affected how Arab music is played all over the world. The reason is that Cairo is the “Hollywood” of the Arab World, and most of the music and film is produced there. For instruments, change over time has brought the daff and the qanun a more gender specific genre towards segregating who plays them, and who they are played for. It also affected how they were classified by genders, in that the men did not even consider the daff in Afghanistan a real instrument because it was played by women. What materials are used in the construction of the instrument? Have these been modified over time? The daff has not changed much, but the qanun has. It has come from a primitive upright harp as played in ancient Egypt and the kisara in Xinxiang, to a flat framed zither that is plucked with a guitar pic, and uses levers on the pegboard for fine tuning. What scholars are primary contributors to the study of this instrument? What issues have been most thoroughly researched? For the daff, the ethnographic side has been thoroughly researched by Doubleday, but the history of how the instrument is made, how it is taught, and the musicological sides are not covered by her. Those aspects are not covered in any other scholarly works I could find, but they were covered in Arab music books and websites I found online. For the qanun, it is the opposite. 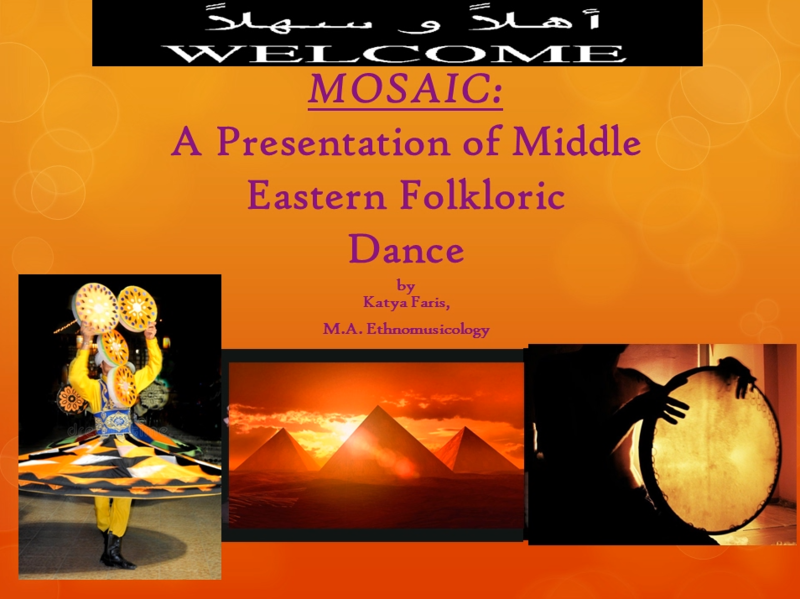 There is no existing ethnographic work to place it in relation to its culture of origin, but there is a lot of information in Arabic and Turkish books about the history, and musicological aspects. Are there particular theoretical or methodological problems which encumber research on this instrument? For the daff, the fact that it is a women’s instrument in Iran poses a difficulty to male researchers in getting into the women’s quarters, and female researchers would have a hard time doing research in public in Iran. Issues of this kind in an Islamic state are not uncommon, which is perhaps why she did her research in Afghanistan. She does not discuss why she chose this country, but I know that dance is illegal in Iran, and so are women performing in public. How have these problems been addressed in the scholarly literature? Doubleday is a woman, so this must have facilitated her research quite a bit, but she does not discuss her research methodology. What is the extent of coverage of the instrument on film and video? There was nothing I could find in the Smithsonian Folkways online archive for video; there were a few audio recordings. However, on YouTube there are literally thousands of videos of Arabic music that one can search through to find the music in several different genres, sacred and secular, and classical, folk and popular. What filmmakers or recording companies have provided the most extensive coverage? Most Arabic music recordings come out of Cairo, although fusion music is coming from all over the world now. It is hard to say how many companies are involved in this phenomenon, but one that comes to mind is Arc21, which is owned by Miles Copeland, the manager of the rock band The Police; he is also the founder of IRS Records. He has had an interest in the Middle East since he lived there as a child, and so he has been involved in bringing Arabic artists to the West. 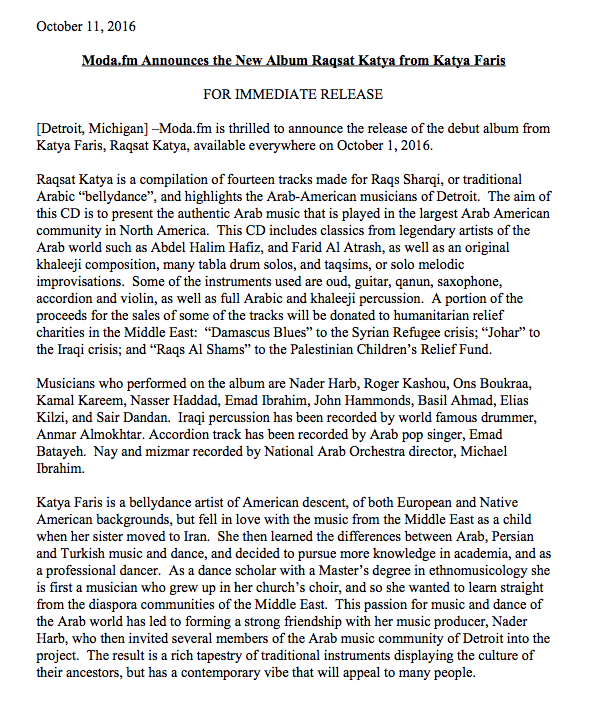 He recently made a PBS documentary of this phenomenon called, “Dissonance and Harmony: Arabic Music Goes West”. Ali, Aisha. 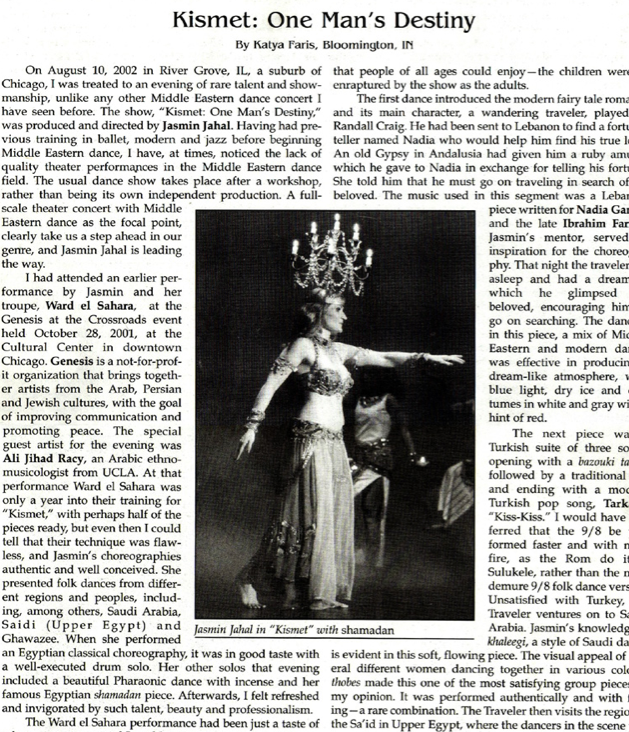 “Dances of Egypt”. 1991. Los Angeles, CA. Discs. Associated Research in Arabic Folklore (ARAF). Instruments and Power”. Ethnomusicology, Vol. 43, No. 1, pp. 101-134. 1999. El-Shawan, Salwa. 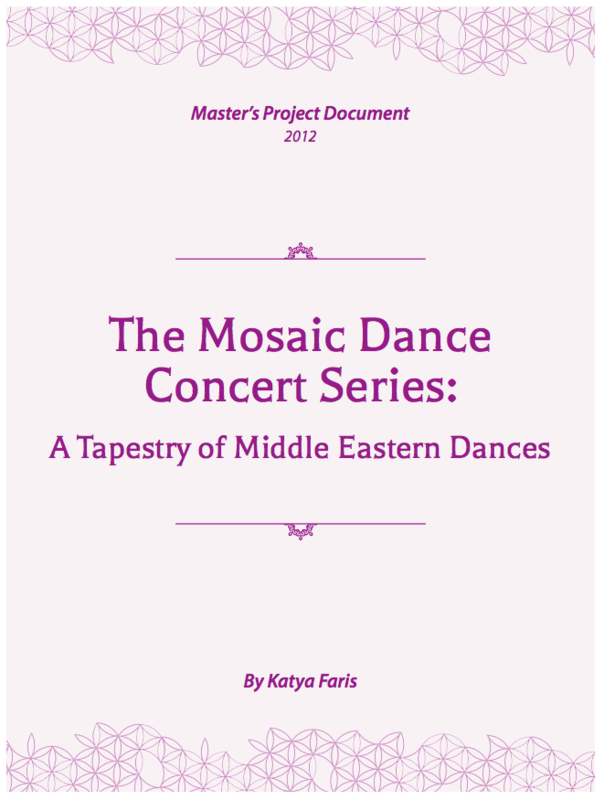 “Traditional Arab Music Ensembles in Egypt since 1967: ‘The Continuity of Tradition within a Contemporary Framework’”. Ethnomusicology, 28, No. 2, pp.271-288. 1984. Sachs-Hornbostel Classifications charts, Wikipedia: http://www.wikipedia.com. Sawa, George Dmitri. http://www.georgedimitrisawa.com/qanun.html. Personal communication. Online interview, 4/09/18. Toker, Hakan. Personal communication. Online interview, 2-15-2012.